I apologize for not posting more on my blog. It’s not for lack of topics, because quite frankly, there is A LOT happening in our lives. Much of what is happening isn’t something I feel comfortable putting out for public consumption though. Or maybe it would be more accurate to say that I’m not quite sure how to share some of what’s happening. Sometimes tough stuff happens in life and it’s best to just sit back and take time to discuss and think things through. That’s where we are right now. We’re sitting back and taking time to discuss and think things through. We’re giving something our utmost attention in an effort to make the best decision. 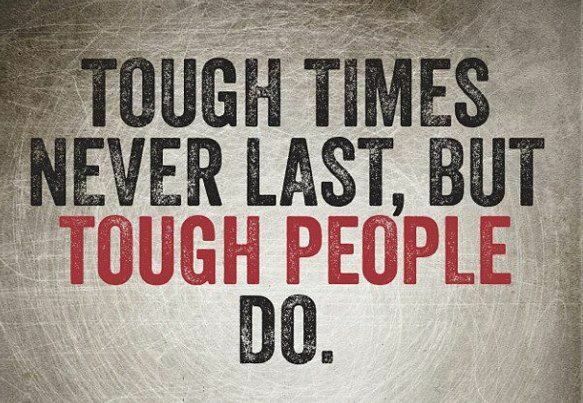 Fortunately, not all of our life is full of tough stuff. Some of our life is full of funny stuff, especially when it comes out of the mouths of my children. For example, here is a conversation that took place in our house today. Lili: Naomi, it may be too monkey to take a walk today. Lili: It may be too monkey to take a walk today? Me: Oh, you mean muggy? Then a short time ago this conversation took place. Naomi: Mom, police and please rhyme. Me: Police and please don’t rhyme. Naomi: Yes they do. (Said with complete authority and confidence). If your going thru any tough stuff right now, I hope you’re also able to smile and laugh at the little things in life. The little blessings will carry you through. I’m glad you can laugh as they happen! Yes, I can laugh as they happen.